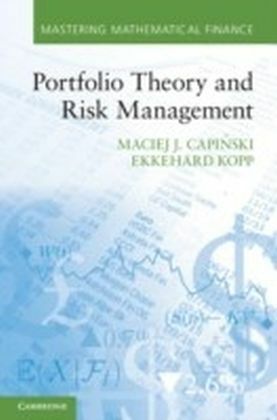 A comprehensive and accessible introduction to modern quantitative risk management . 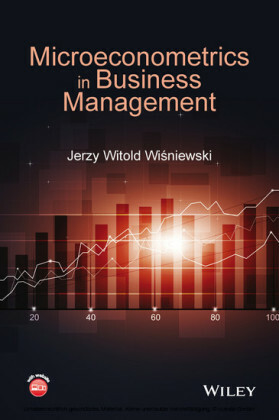 The business world is rife with risk and uncertainty, and risk management is a vitally important topic for managers. 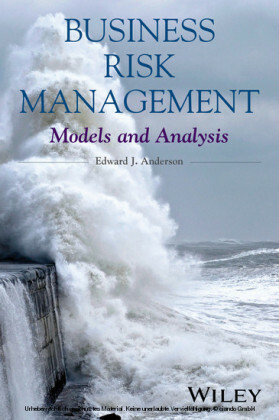 The best way to achieve a clear understanding of risk is to use quantitative tools and probability models. 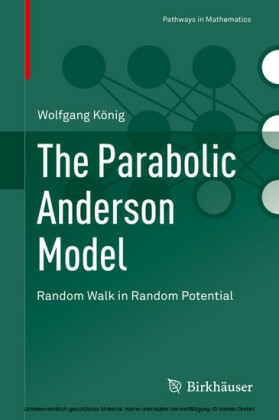 Written for students, this book has a quantitative emphasis but is accessible to those without a strong mathematical background. 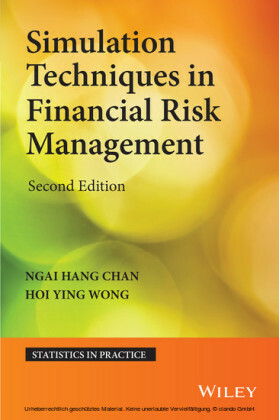 Business Risk Management: Models and Analysis Discusses novel modern approaches to risk management Introduces advanced topics in an accessible manner Includes motivating worked examples and exercises (including selected solutions) Is written with the student in mind, and does not assume advanced mathematics Is suitable for self-study by the manager who wishes to better understand this important field.